As human beings, we tend to use almost everything we can take from our planet, including the living animals and plants we find in our backyards. We use animal skins and oil, tree bark and molasses. There is a use for almost everything. Well, that kind of backfired on people, as some individuals have begun using human remains in order to construct pieces of furniture, buildings, drinking glasses, and many others. Here are ten shocking items made out of just people, and you’ll be pretty shocked about what kind of things we can make out of… people. 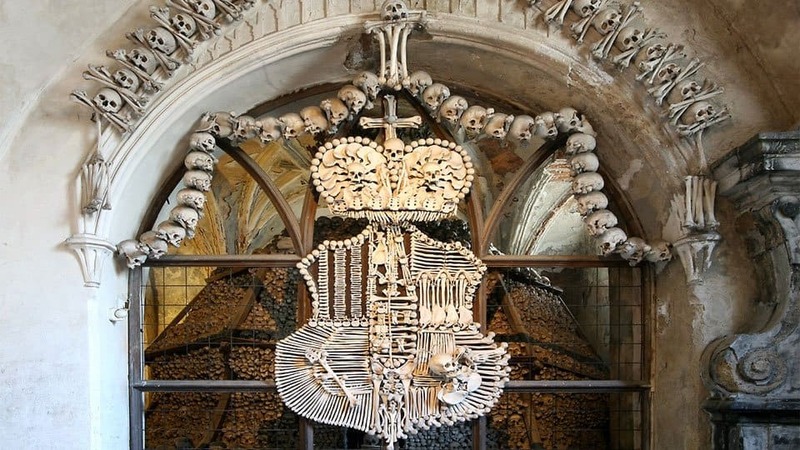 The Sedlec Ossuary is one of the single most impressive churches in the entire world. This Czech Republic building looks normal on the outside, but the inside is made of human bone. The chandelier hanging from the ceiling has human skulls embedded in it. Most people brush their teeth on a regular basis to prevent losing those pearly white teeth later on in life. 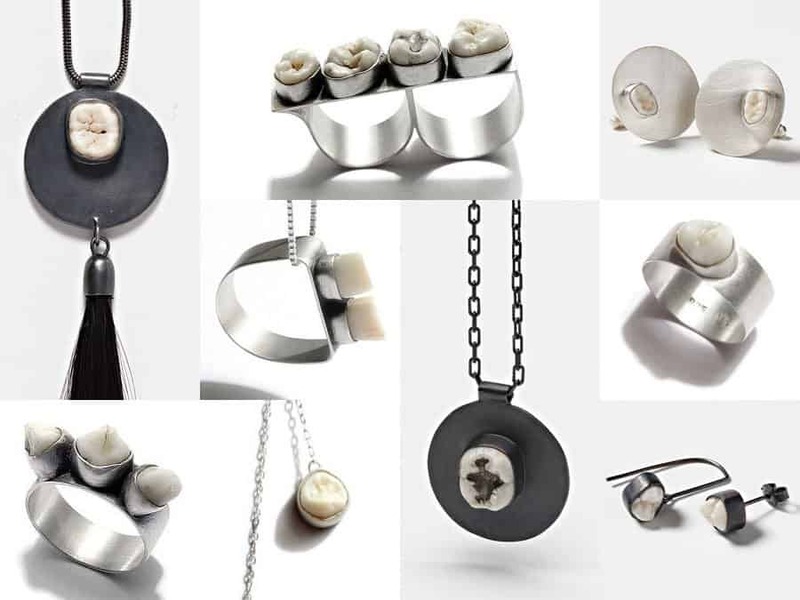 Despite all of that trouble, some people pluck their teeth out and create jewelry from it, such as necklaces or rings. 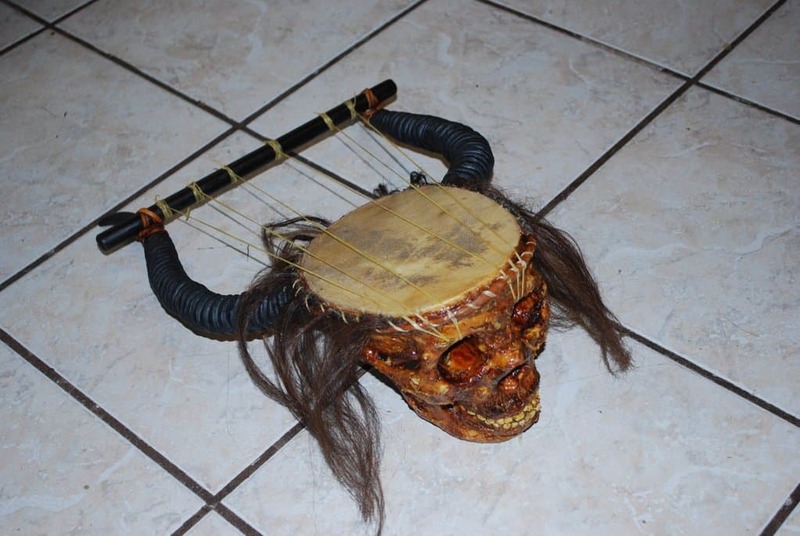 Back in the 19th Century, warriors took a human skull from a deceased man in South America to create a lyre, which is a type of stringed musical instrument. The skull is cut in half at the top, allowing for the perfect reverberations from the strings. The Apex Predator is a suit that was designed and created by Fantich & Young. 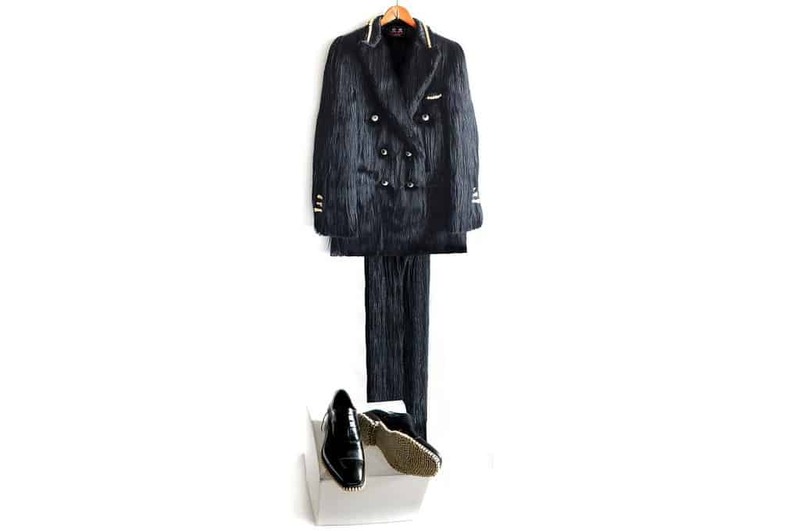 The suit, which is somewhat ugly already, is made out of nothing but human hair. The shoes that come with the suit were lined with dentures on the soles. Most people can open their kitchen drawer and find the utensil they are searching for. Well, back in the Aztec times, utensils were a bit harder to come by, so they made their own using the bones of the fallen. Knives, forks, and ladles were fashioned from bone. 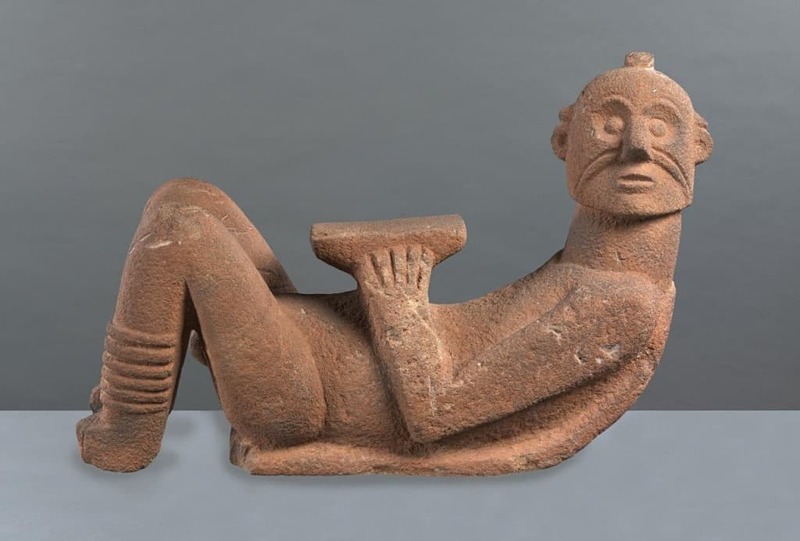 Xipe Totec, for those who don’t know their history, was an Aztec god. He was said to cure ailments and handle the spring season. To honor the god, the Aztec people fashioned clothing from flayed skin of those who had died fighting. 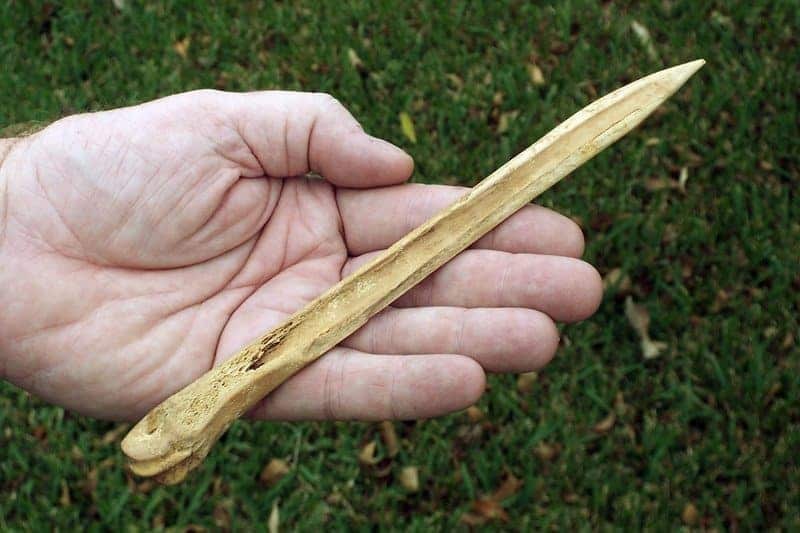 The Kangling is a rather beautiful item at first glance, but it was designed and crafted using a human thigh bone, which makes it a tad bit unappealing. 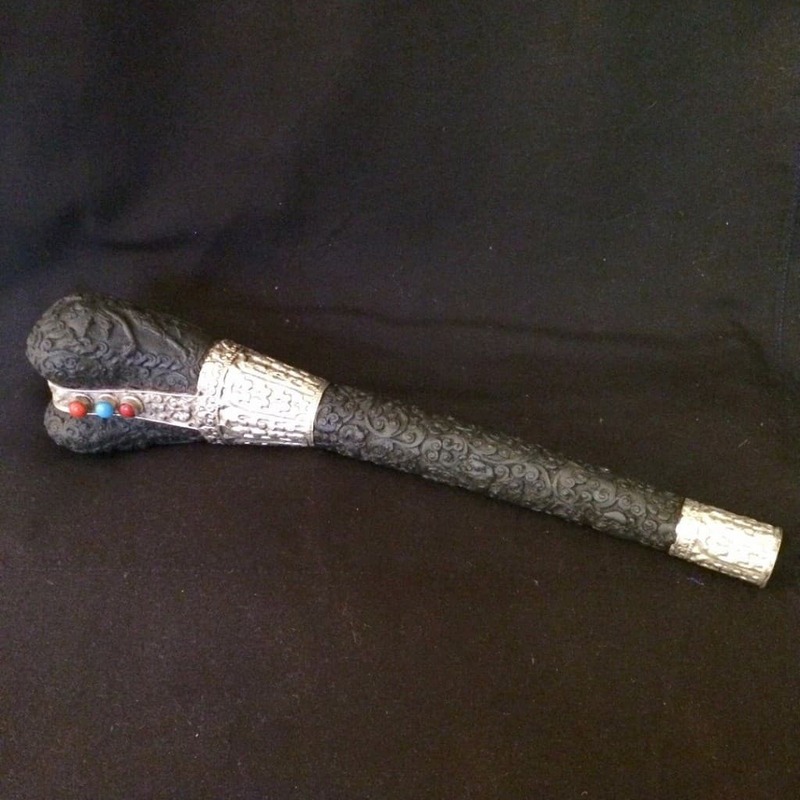 The Kangling is actually an instrument, which was considered sacred at the time. 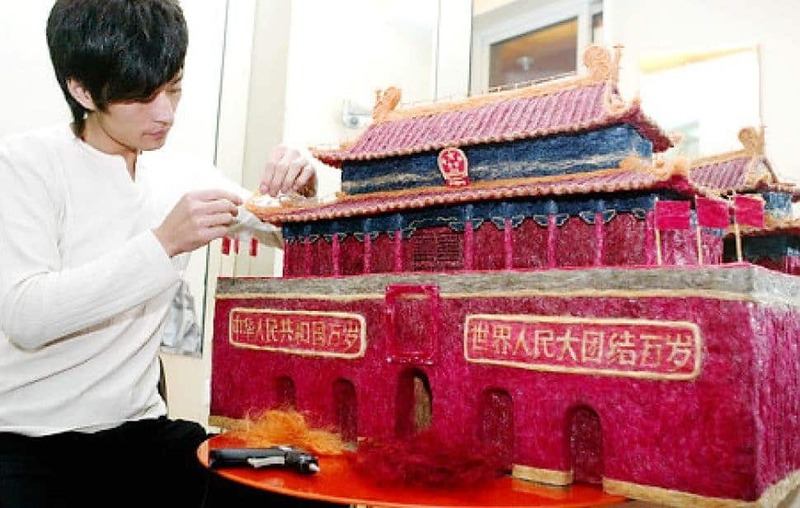 Huang Xin, a Beijing hairdresser, decided to use the clippings from his patrons and turn them into a model of Tiananmen Square Model. He collected the hair for months on end, then used around $71 worth of hair dye for the coloring. 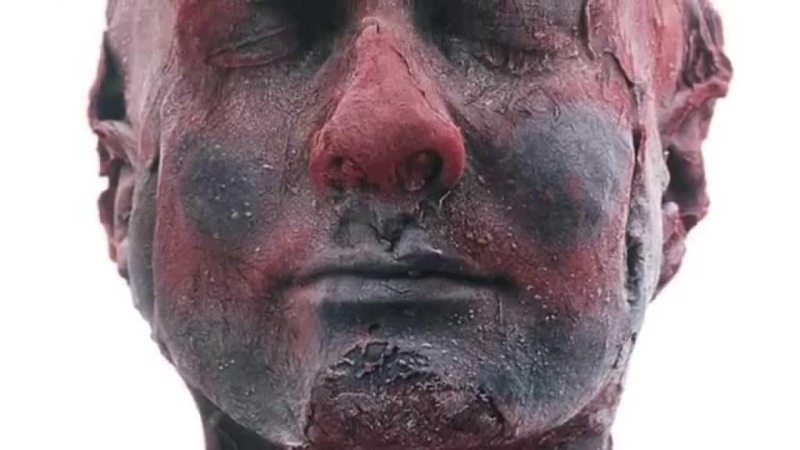 Marc Quinn, a well known artist, became using his own blood to create a bust of his face. He used 4-5 liters of the substance, which was then molded around his face and frozen in place. It is grisly and gruesome to look at close up. 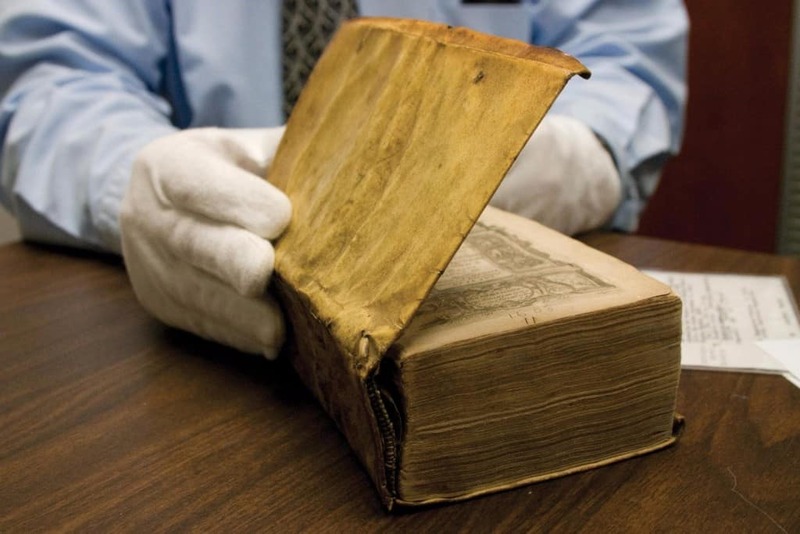 The binding that was used for the Des Destinees de l’Ame, a book known in English as the ‘Destinies of the Soul,’ was crafted using human skin. It was officially confirmed back in 2014 after some careful research. Skin bindings were a common practice between the 16th to 19th Century.